If you wonder about the options for building your farm in FS19, you will be amazed by the opportunities. 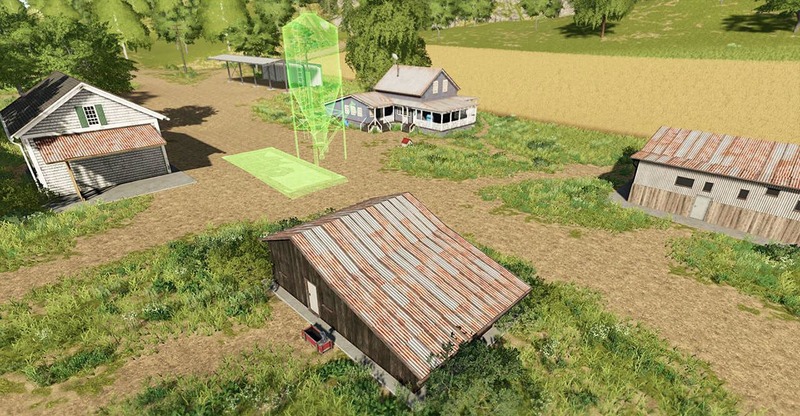 The newly introduced feature of Farming Simulator 19 is creating your farm from scratch placing one building and object after another. 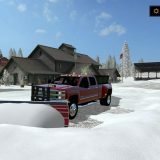 This means that there will be a great demand of placeables in FS19, such as silos, sheds, stables and many more. 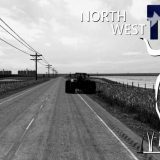 That’s why there should be a great supply of FS19 mods provided in the very beginning of the game. 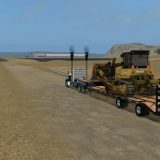 Inspiration for these placeables can be previous game versions but we as well expect to see a great variety of completely new Farming Simulator 19 mods. It should appear right after the official release of the game. But in general, we can expect more focus on placeables from Giants point of view. It seems that the creation of farm becomes a core part of the game.